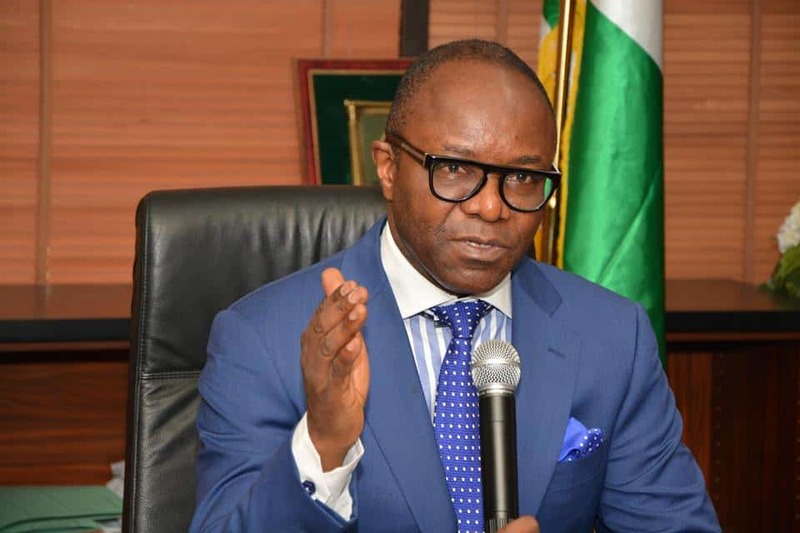 – Kachikwu, Baru and other stake holders face Senate committee over lingering fuel crisis. – The hearing is expected to fashion out solutions to the country’s fuel challenge and provide explanations on fuel subsidy. 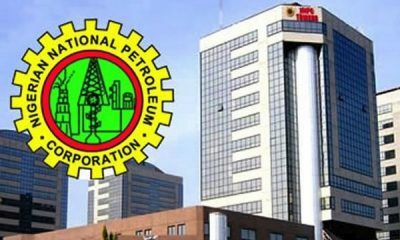 As part of on going efforts aimed at tackling the perennial fuel scarcity in the country, the minister of state for petroleum resources, Dr. Ibe Kachikwu; and the Group Managing Director of the Nigeria National Petroleum Corporation (NNPC), Mr. Maikanti Baru are both expected to appear before the Senate on Thursday, January 4, 2018. Recall Senate President Bukola Saraki, had last week Thursday, ordered its committee on petroleum to meet with relevant stakeholders to fashion out ways of overcoming the current fuel challenge in the country which hampered the Christmas and new year celebrations of various Nigerians. 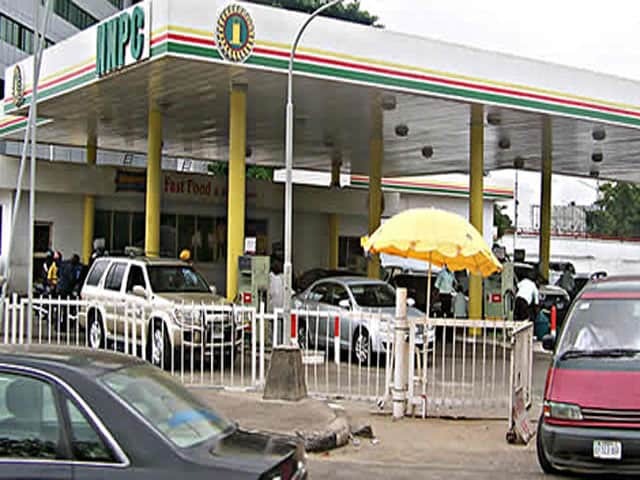 Other relevant agencies expected to be part of the investigative hearing are the Depot and Petroleum Products Marketers Association, Major Marketers Association of Nigeria, Independent Petroleum Marketers Association of Nigeria, and the Department of Petroleum Resources. 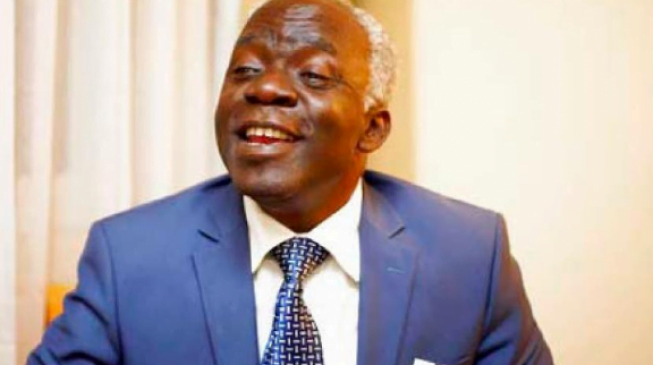 The hearing, which is expected to hold in Room 231 at the Senate wing of the National Assembly Complex would be aired live by the Nigerian Television Authority, . 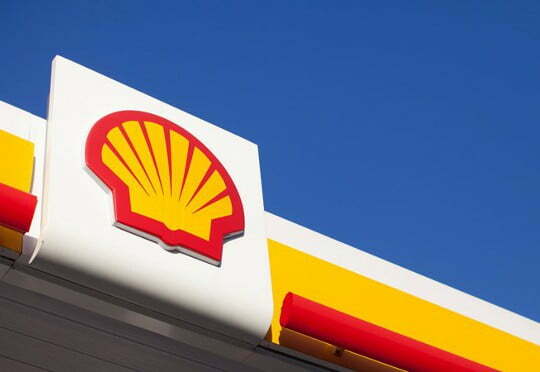 Chairman of the senate committee on petroleum (downstream), Senator Kabiru Marafa, had earlier questioned the alleged payment of N26 per litre to subsidise the pump price of petrol. He wondered how the government is paying the difference between the landing price of petrol which is put at N171/ litre in order to keep pump price at N145/litre without any legislative approval for such payment. 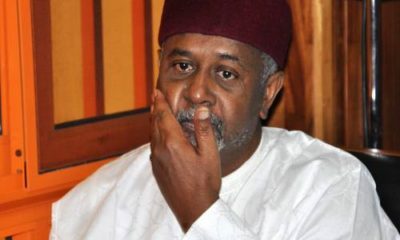 “While this problem is raging, we hear of accusations and counter-accusations from the NNPC, IPMAN, DAPMAN and MOMAN, with letters flying all over the place over hoarding and sabotage”, Marafa had said. “So, if you are going to provide for subsidy, you have to come to the parliament. We need to know and that is part of what we are going to ask. 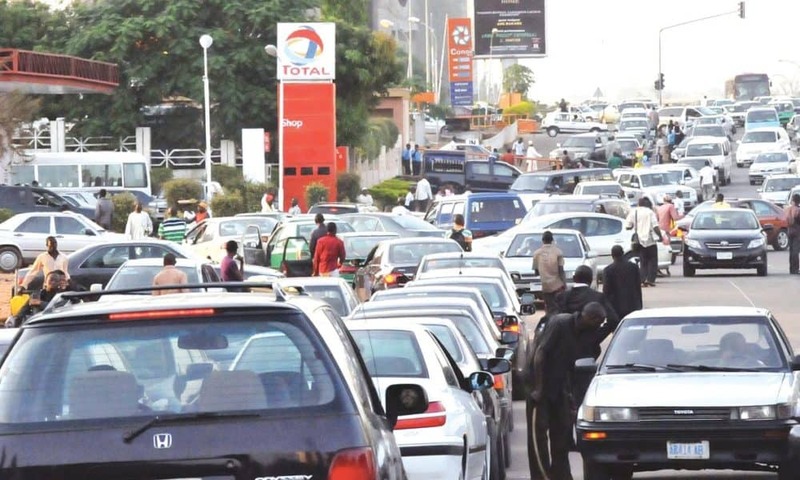 “Now, if they say there is subsidy when the price (of petrol) rose to N145, the common belief by all Nigerians was that subsidy was gone and gone for good. Now, they are telling us that the landing cost of petrol is N171. If it is N171, who approved the subsidy or payment of the remaining balance? Where is it buried? Who appropriated it? What are we going to do in the next few days, months and years to come? We need to address these issues squarely because a lot of Nigerians are misinformed about this subsidy issue. “Between 2006 and the figures we have for 2016, the NNPC alone got N5.1tn for subsidy, while the marketers collected over N4tn. Put them together, we are talking of over N10tn spent on subsidy. I am asking, what is the impact of these monies that are being paid on our behalf to subsidise petroleum products? Why are we afraid? If we take the N10tn to the road sector or railway, power, agriculture, what are we going to expect?